Mt. Jiuyi, Ningyuan, Hunan | Ming's Photo Blog! This entry was posted in Travel in China and tagged Hunan, Mt. 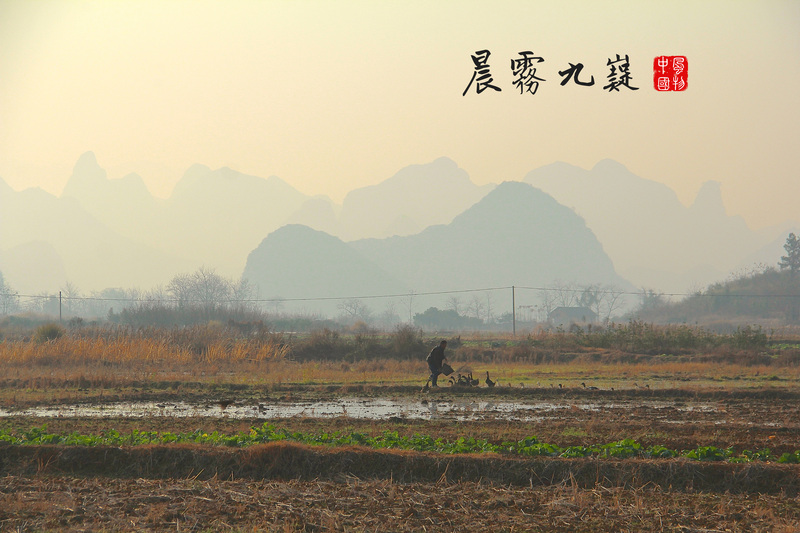 Jiuyi, Still life, Travel, Yongzhou. Bookmark the permalink.